At Bethel, living with assistance means living more comfortably, with less worry. 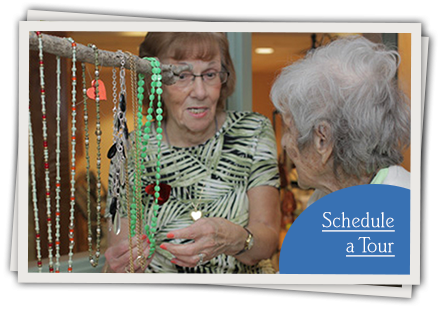 Here in Northern Westchester, with more choices in assisted care, you can tailor a lifestyle that’s perfect for you. 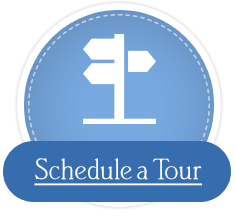 Schedule a tour and be our guest for a complimentary meal! Contact us online or give us a call at 1-877-261-8871. We’d be delighted to answer all your questions and introduce you to life at the Inn. To download a Springvale Inn brochure, click below.